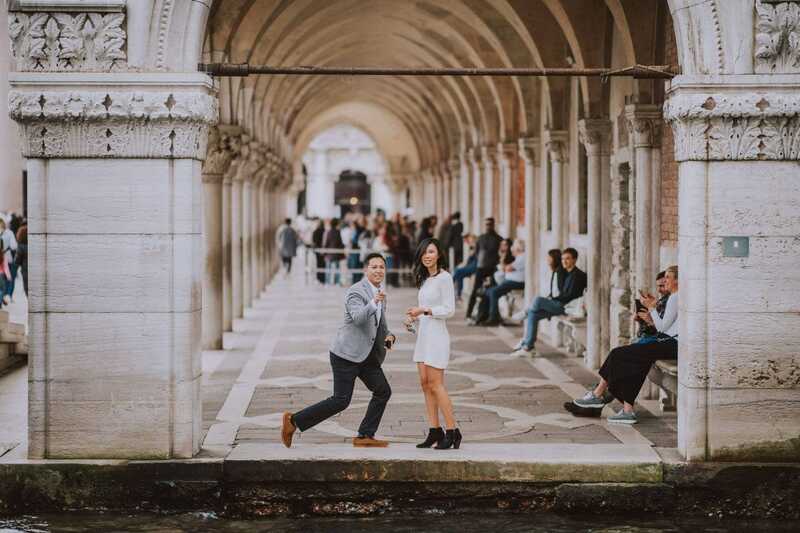 When Charmant contacted me, he was looking for a photographer in Venice. 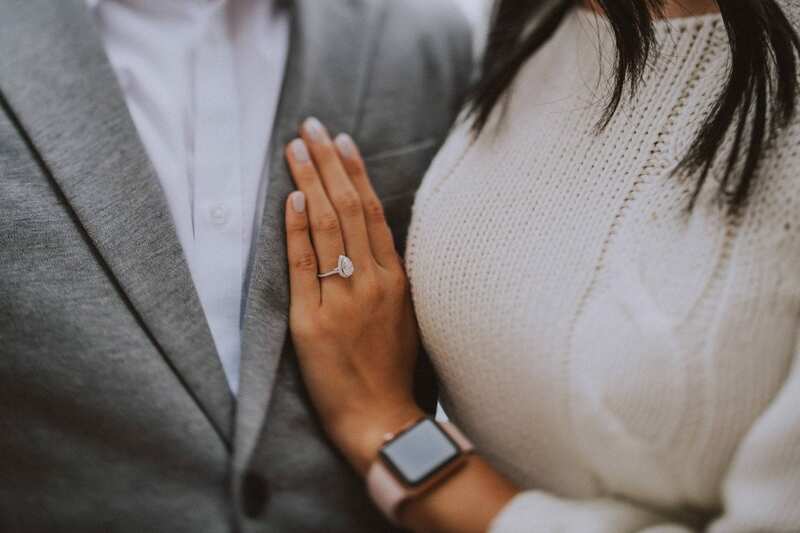 Somebody who could capture the moment when he would have gone down on a knee popping the big question along with an engagement ring. 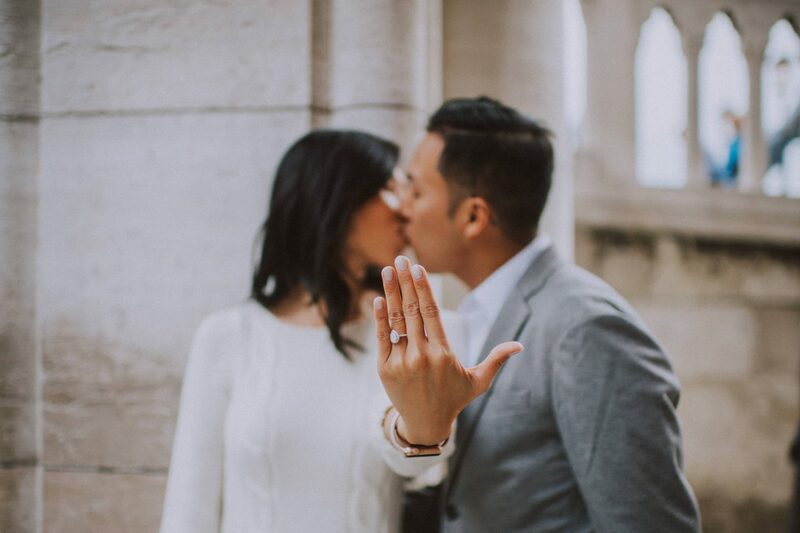 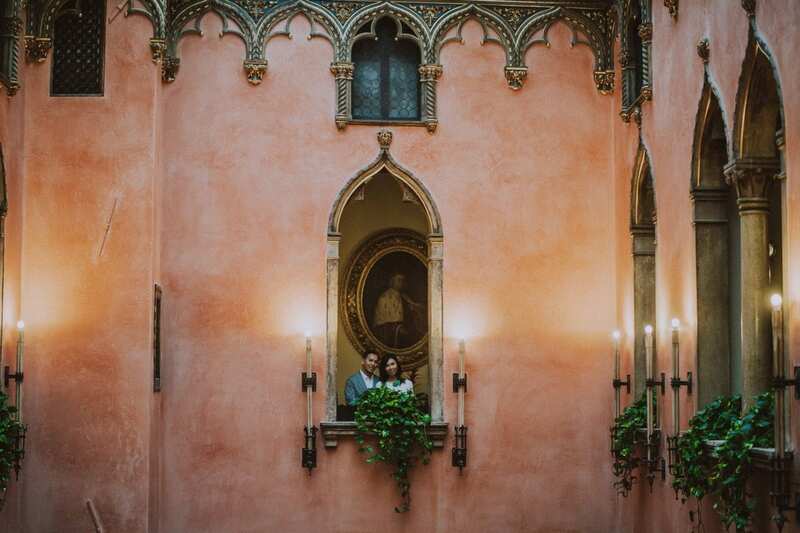 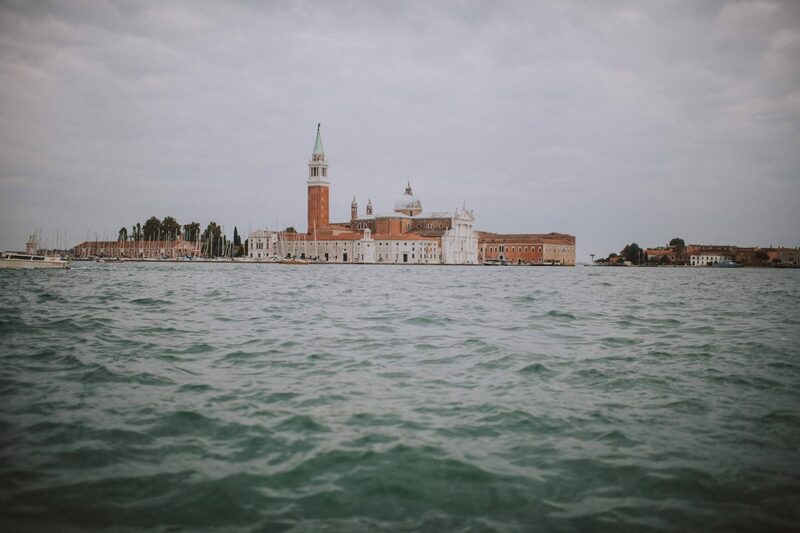 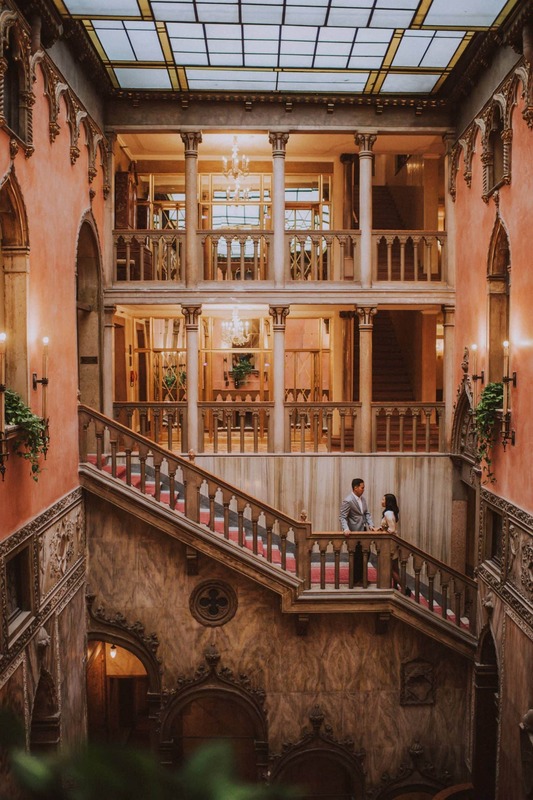 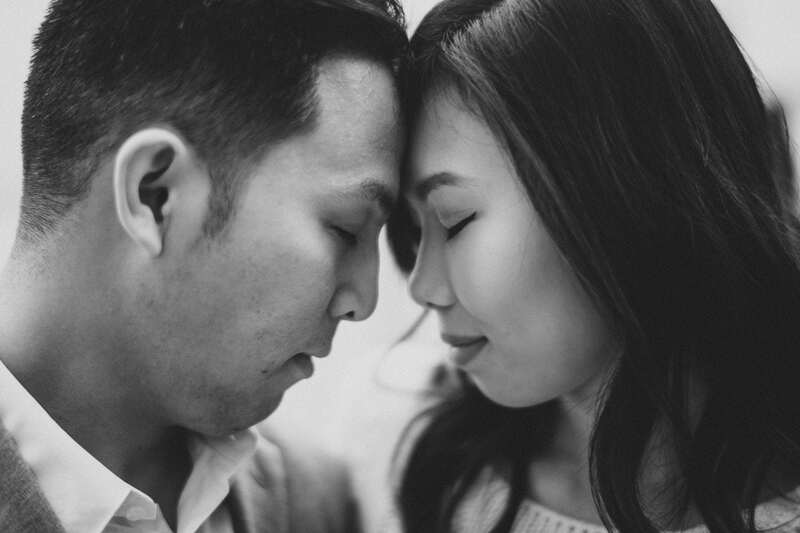 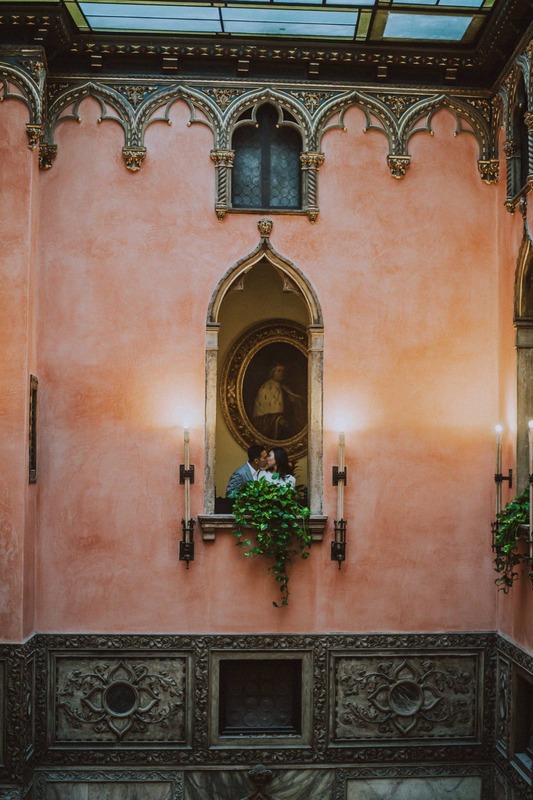 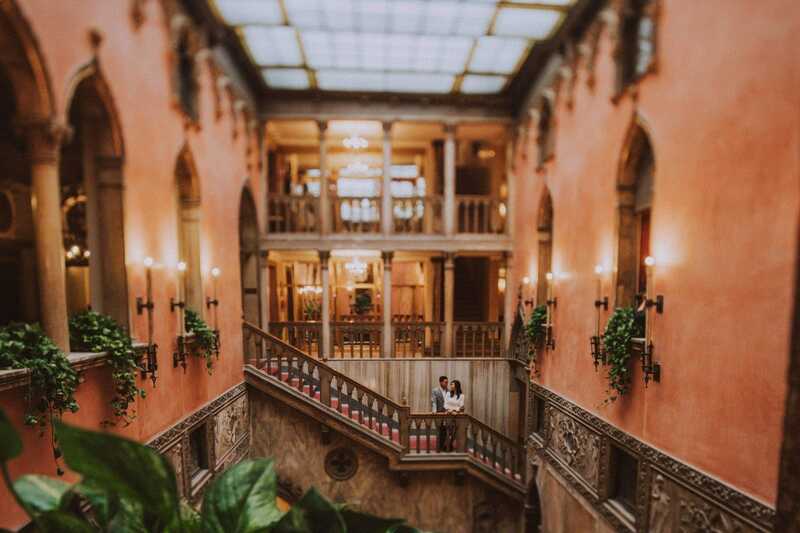 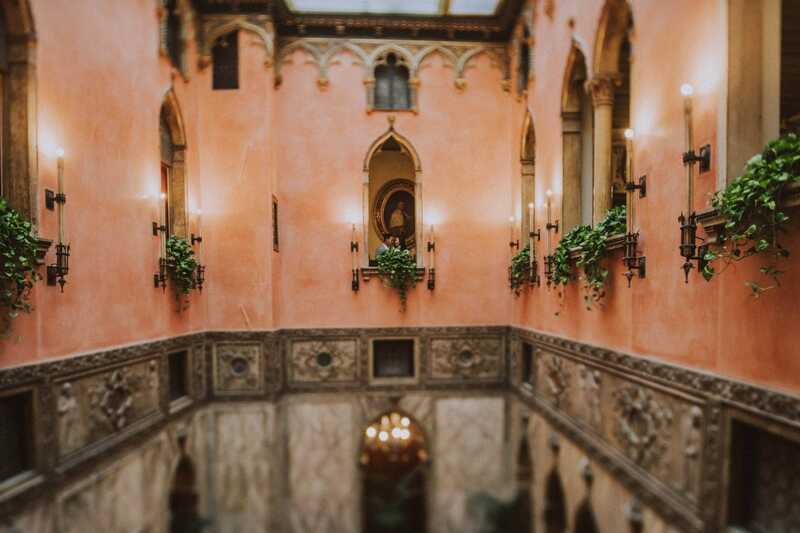 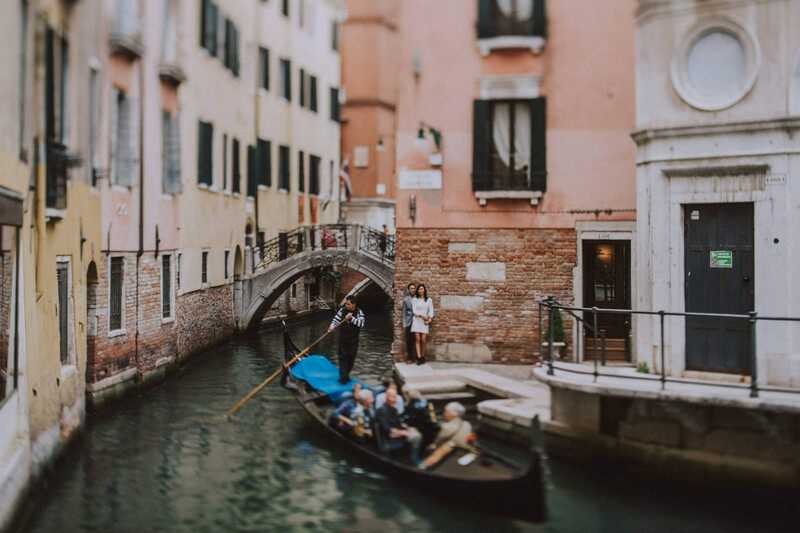 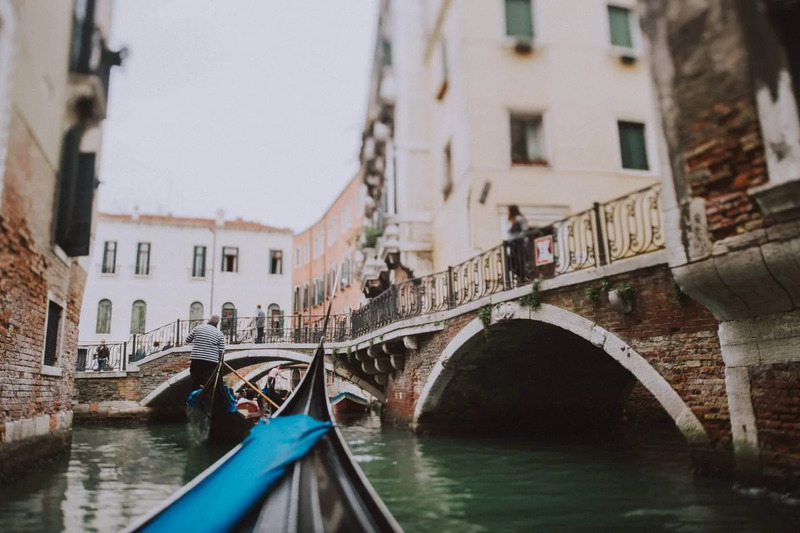 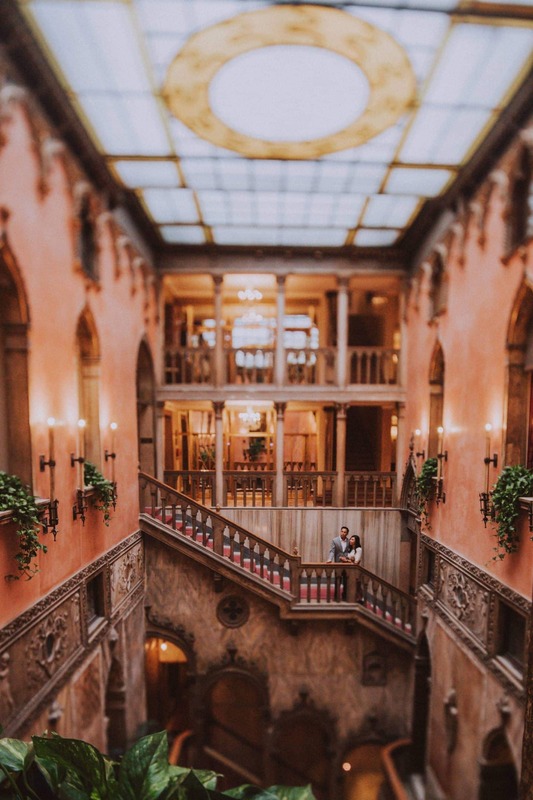 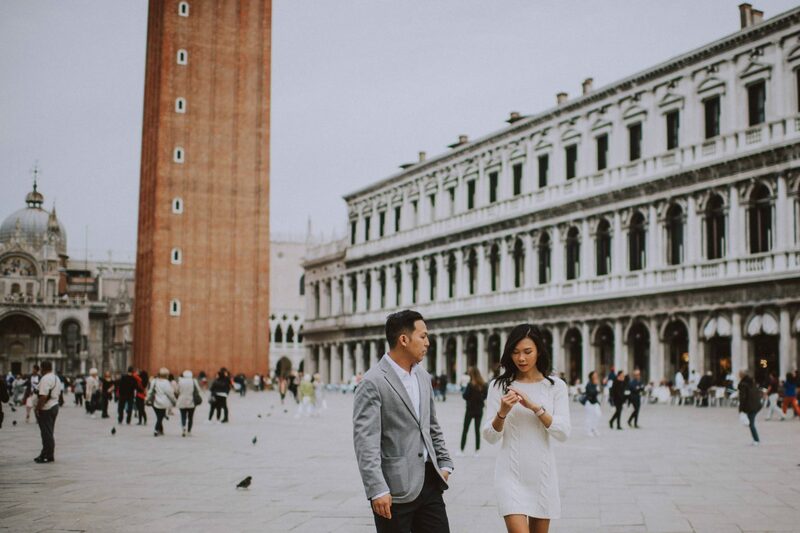 It’s hard to resist the romance of Venice, especially when you are just engaged. 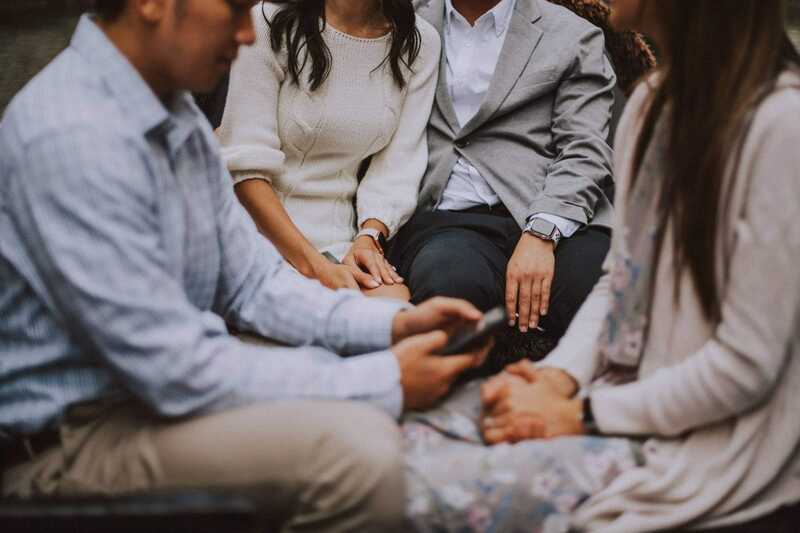 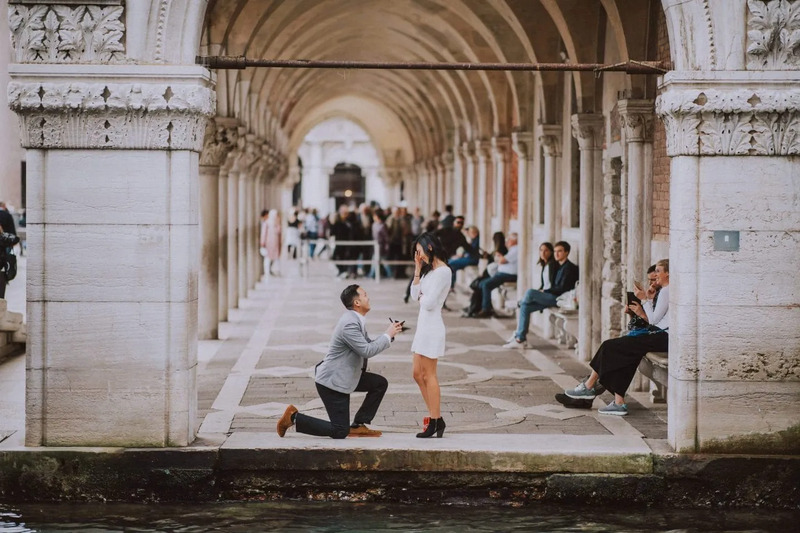 Going down on a knee in one of the most attractive and romantic destination in the world, in front of your beloved one will be something you will remember for a lifetime. 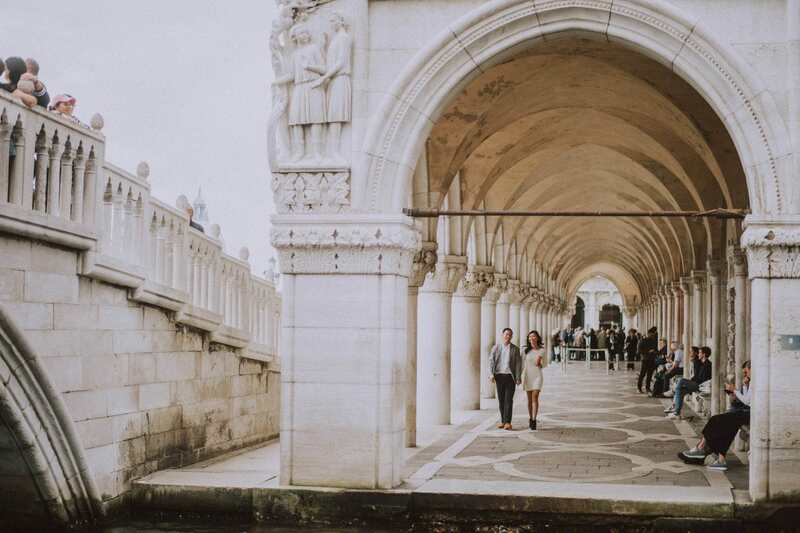 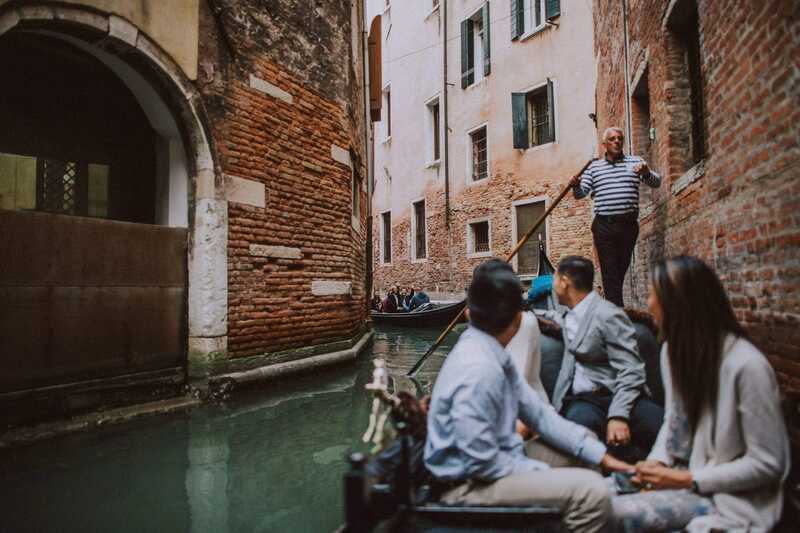 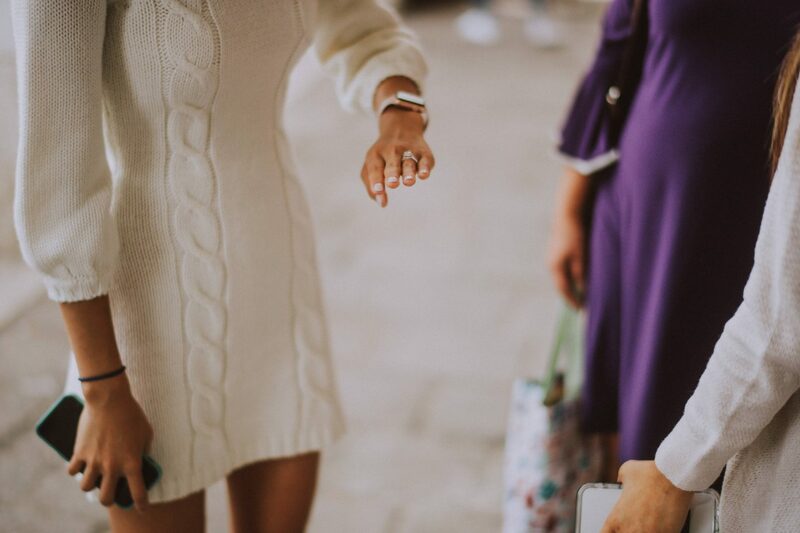 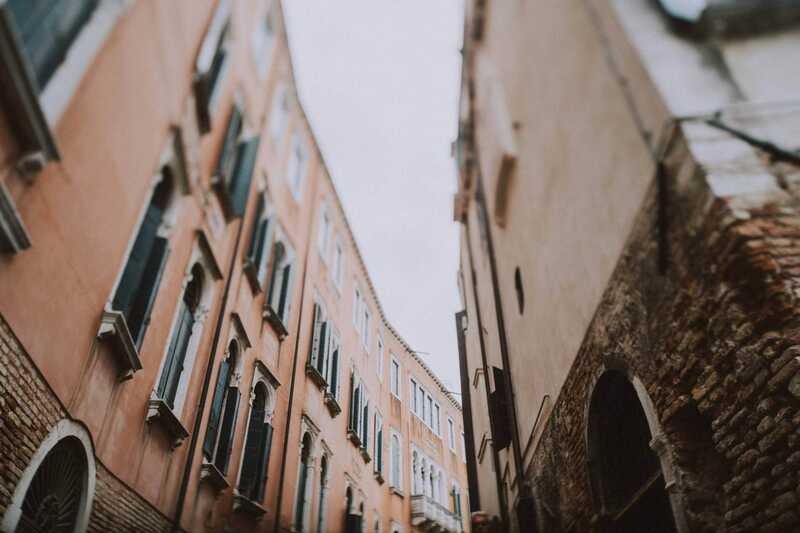 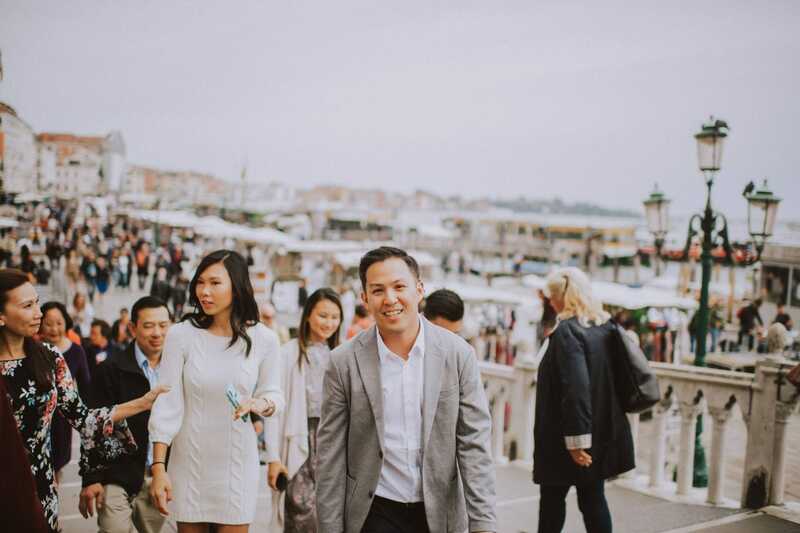 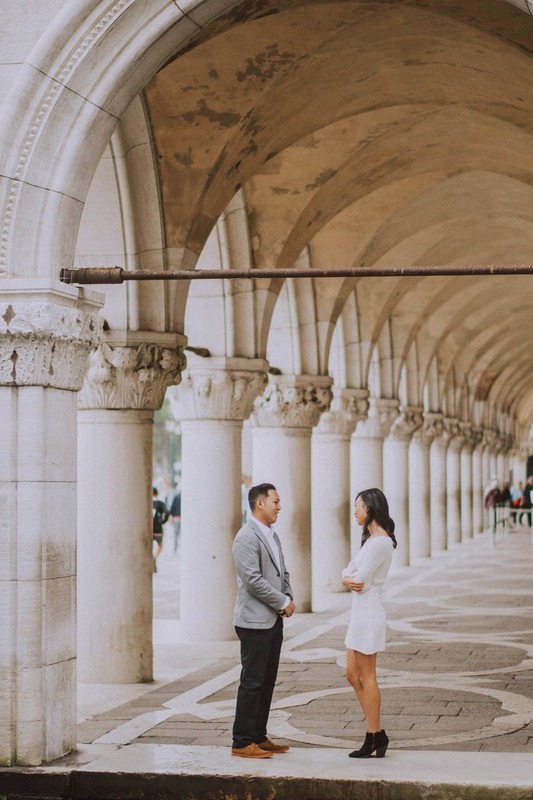 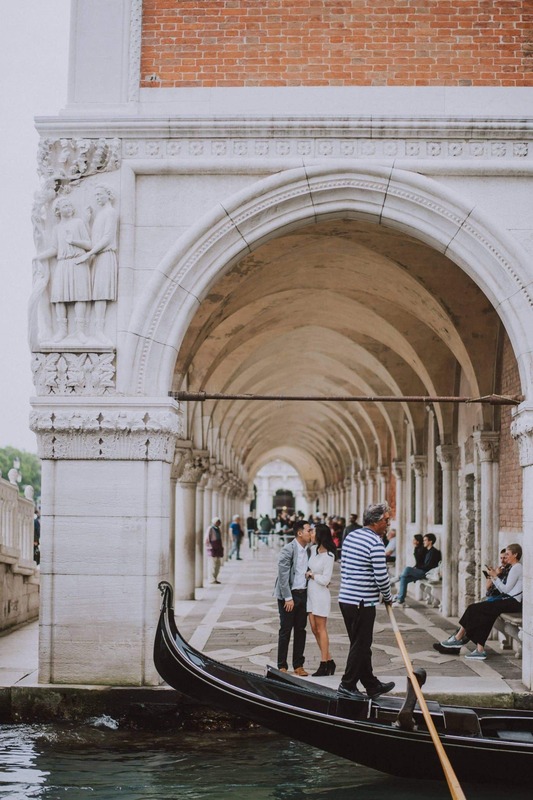 Getting lost together in Venice can be a beautiful engagement experience. 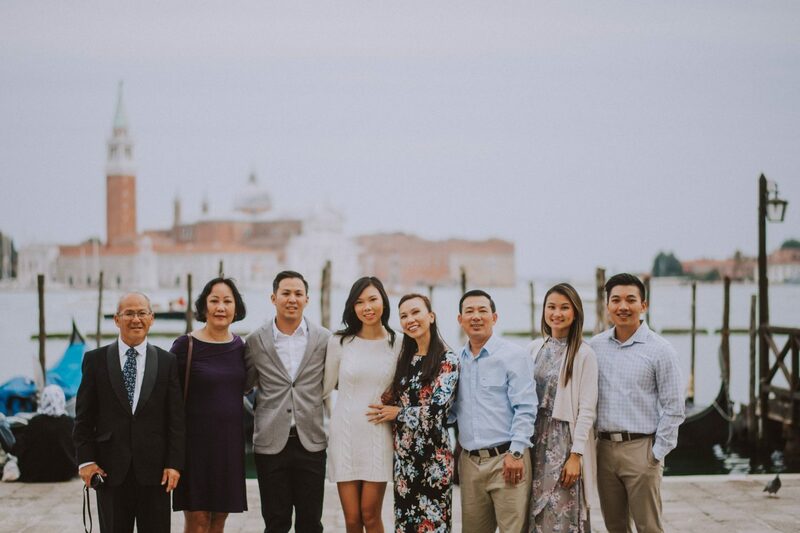 It is a story that will be passed down through the generations. 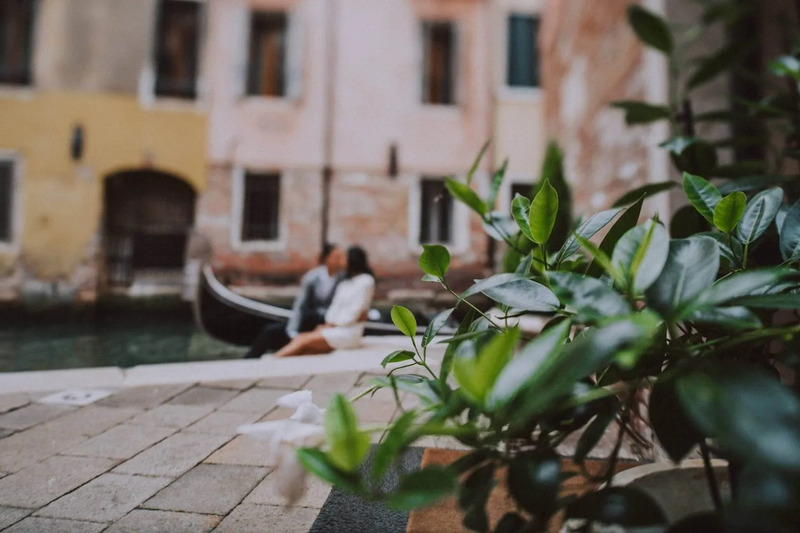 Every day you spend with your better half is important but, some days it simply become unforgettable. 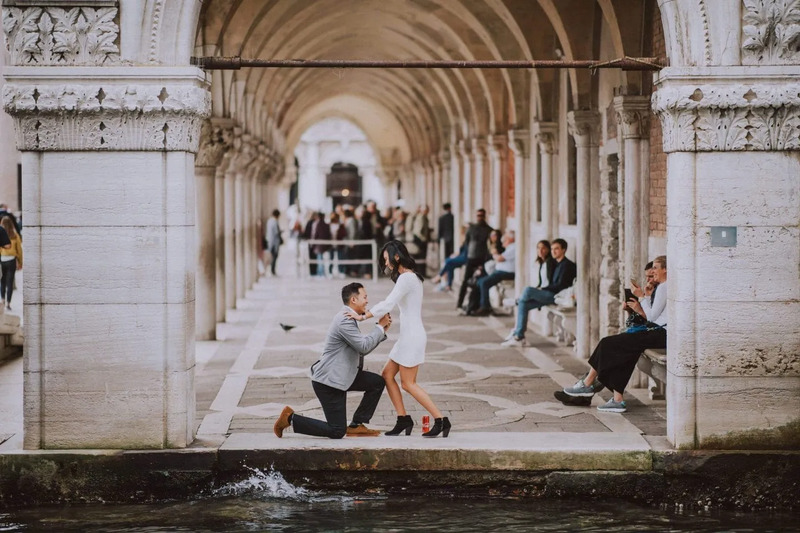 This is how you would like it to be when you will propose her in Venice. 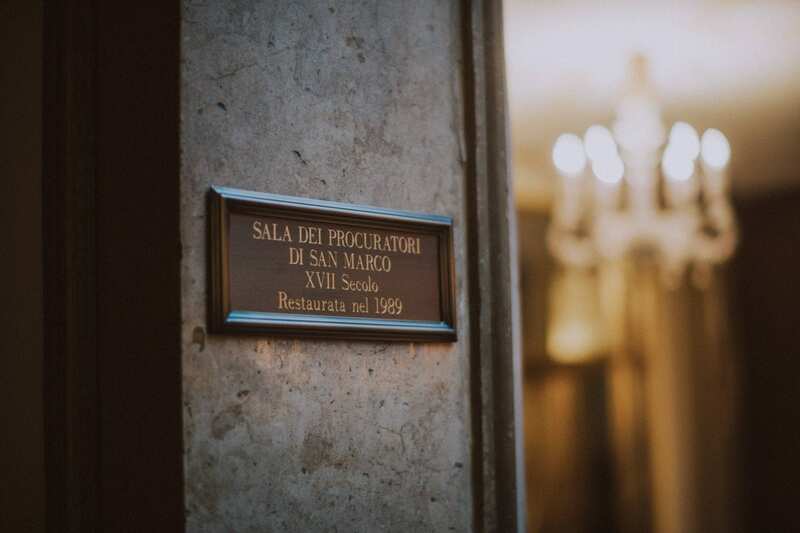 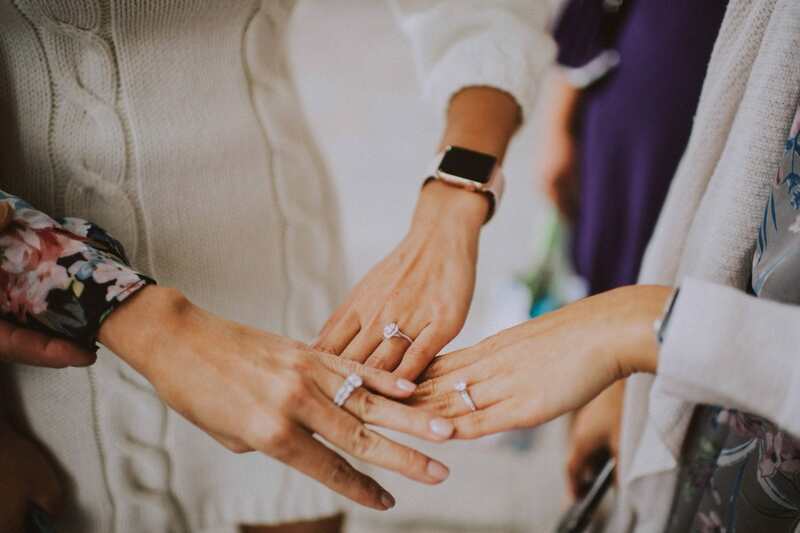 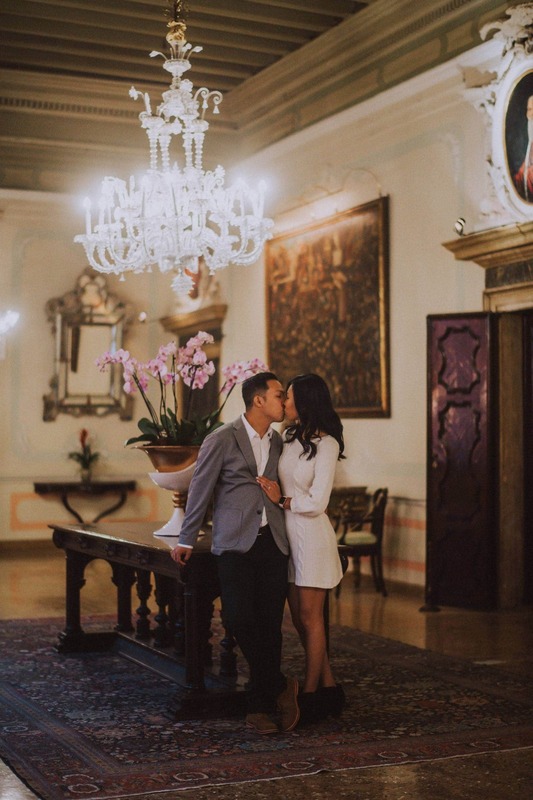 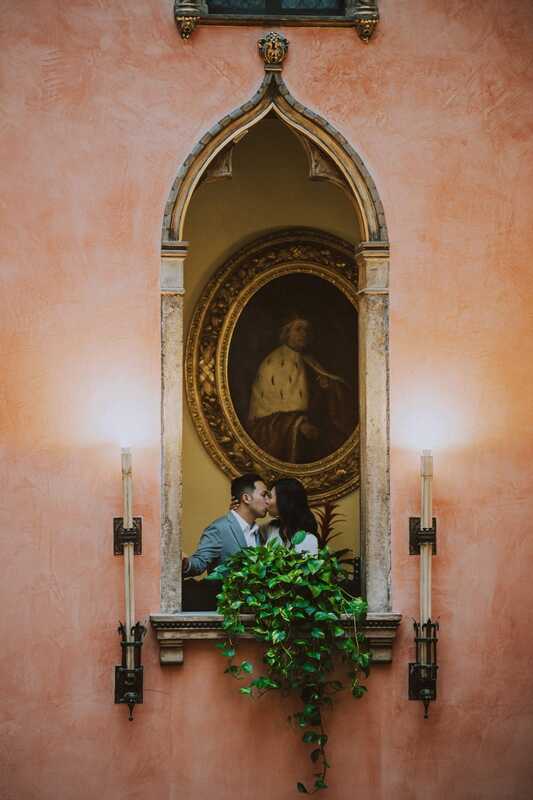 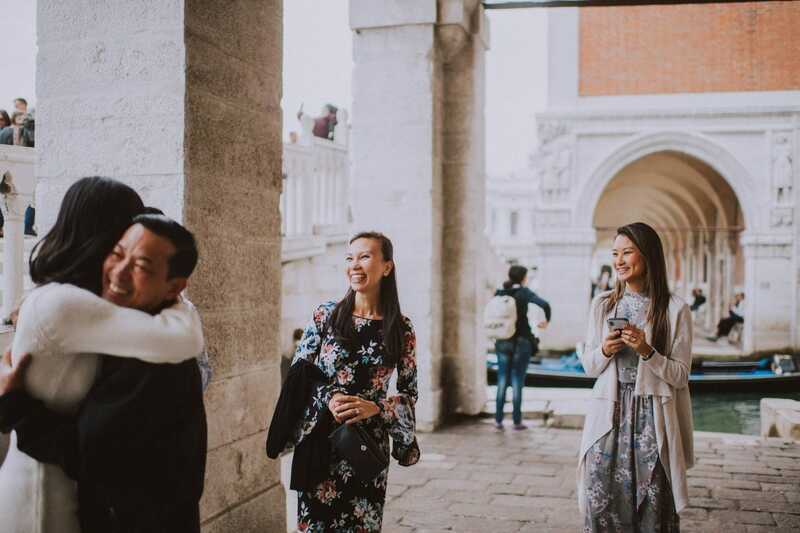 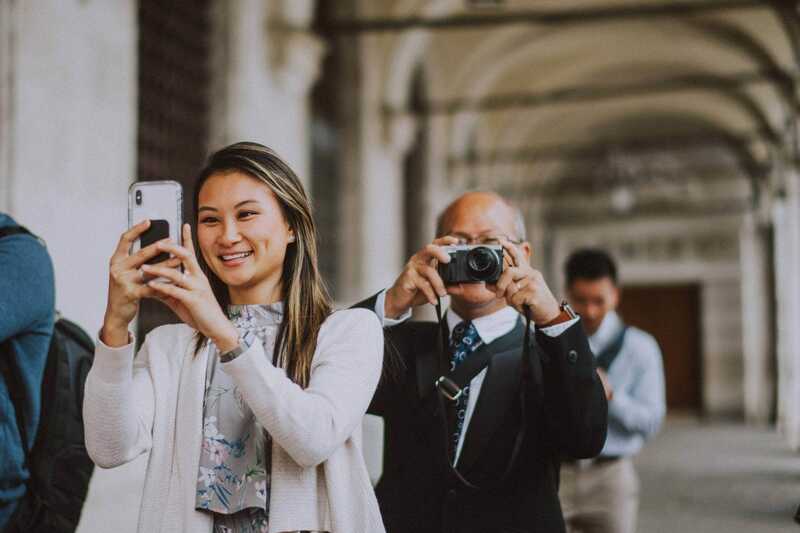 Italy is the perfect stage for special occasions especially for surprise marriage proposals and engagements, followed by destination weddings and honeymoon trips. Why Venice as the ideal place where to propose to your soon to be fiancé? 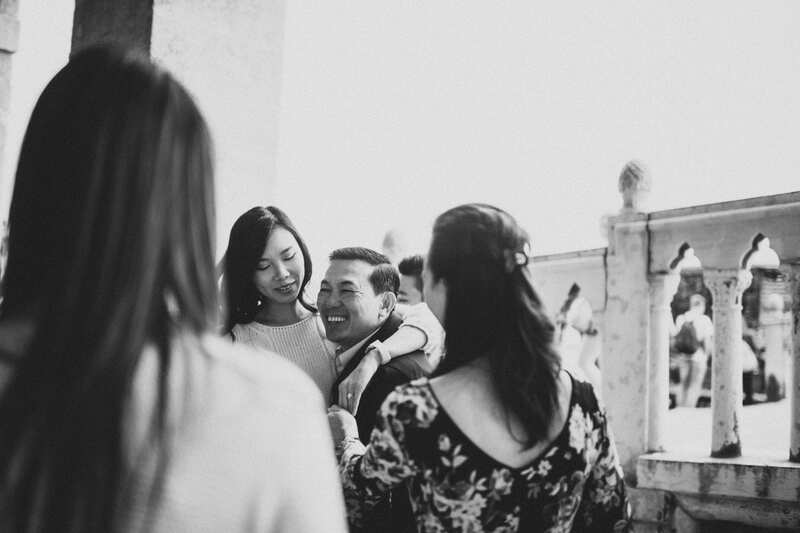 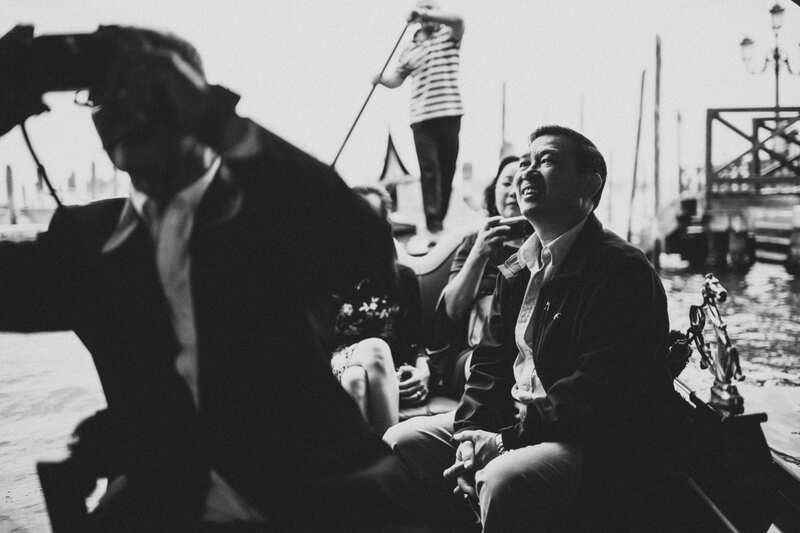 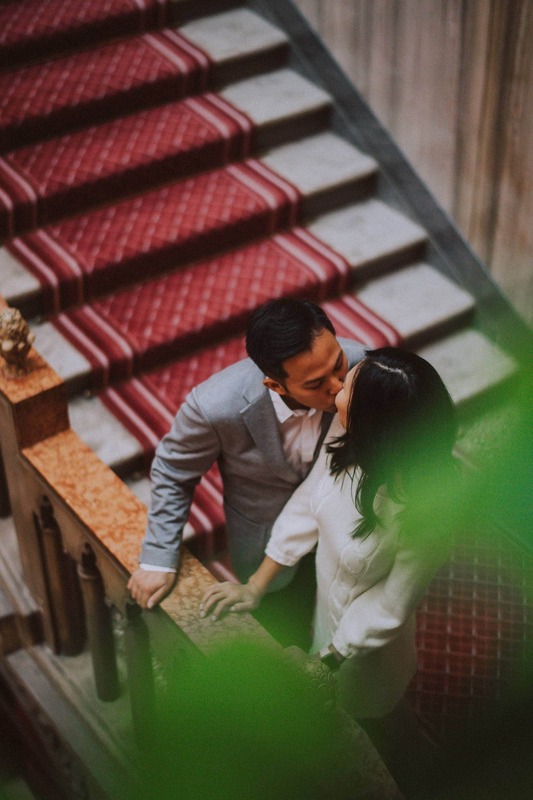 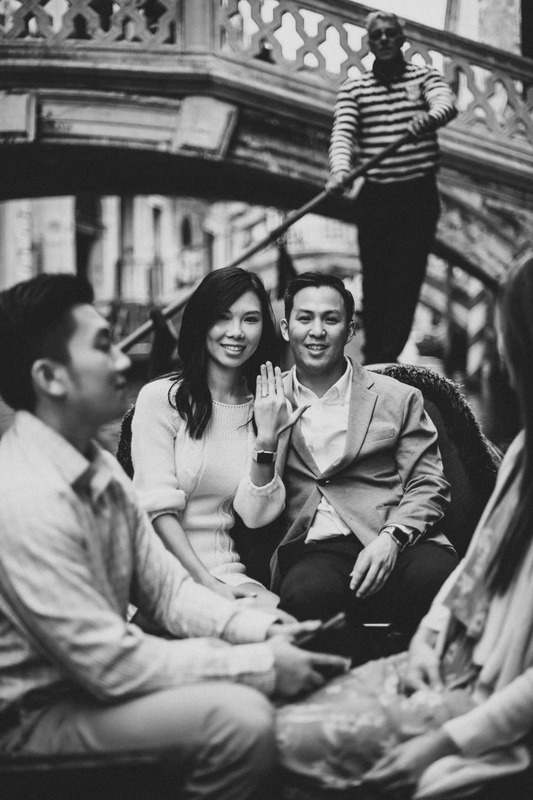 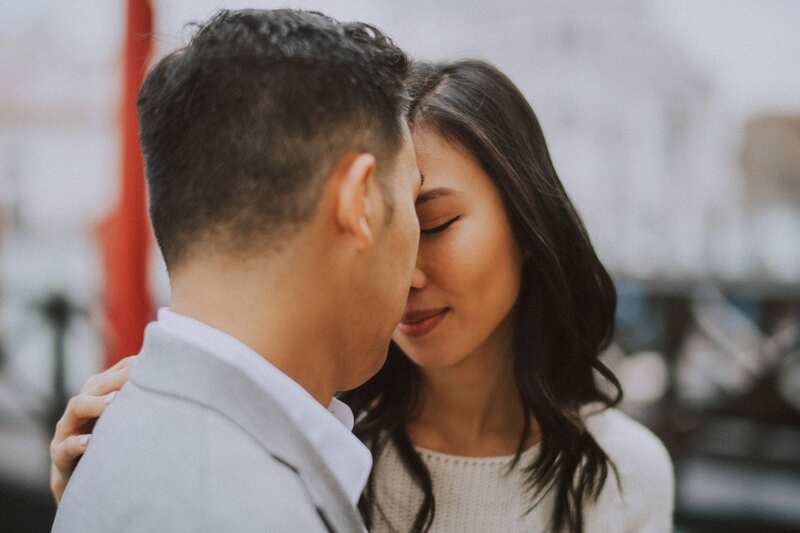 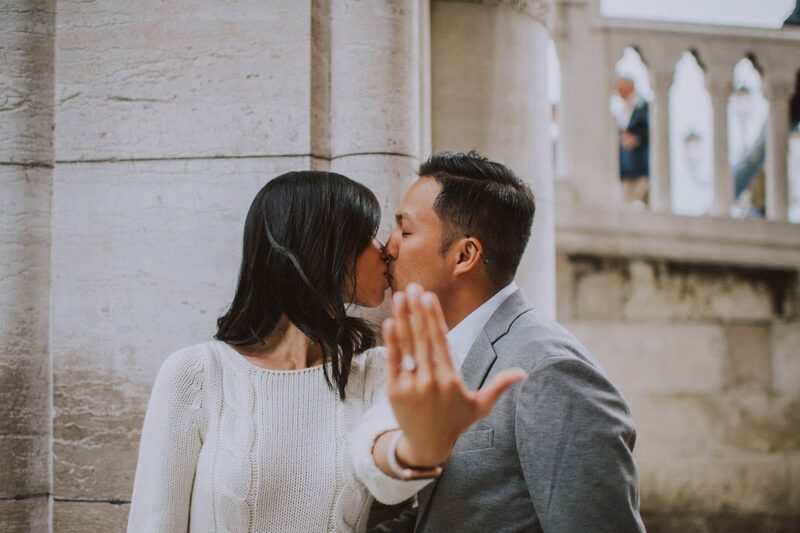 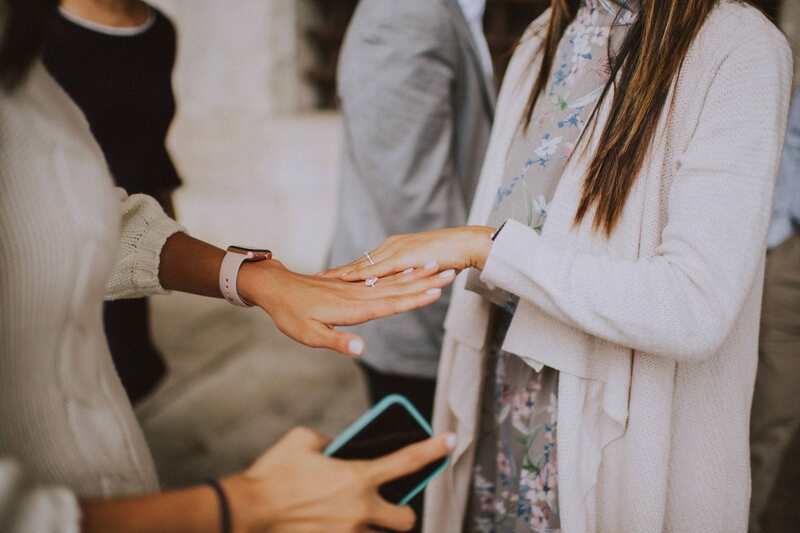 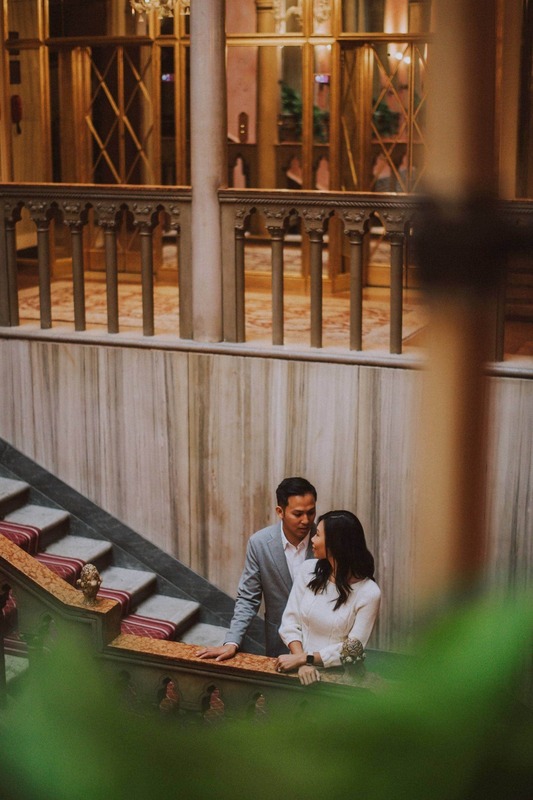 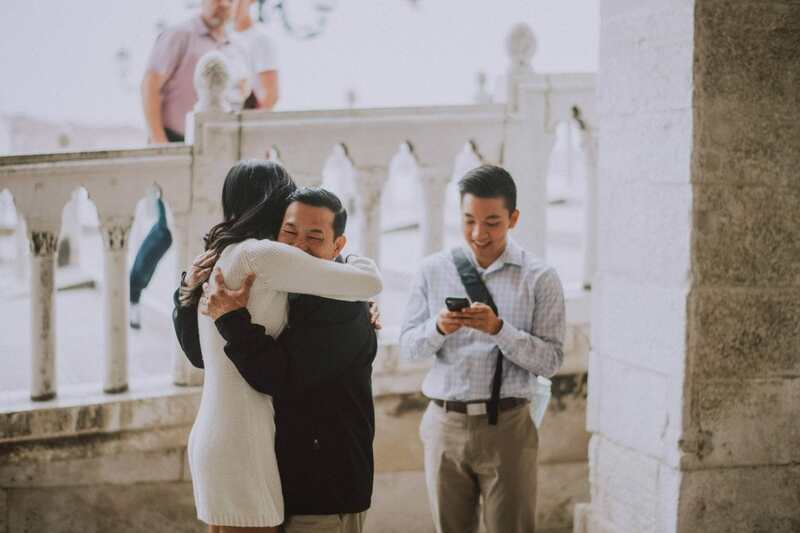 After having sent a lot of photos from several potential locations for the special moment, Charmant decided to propose beside the canal overlooking the well known Bridge of Sighs. 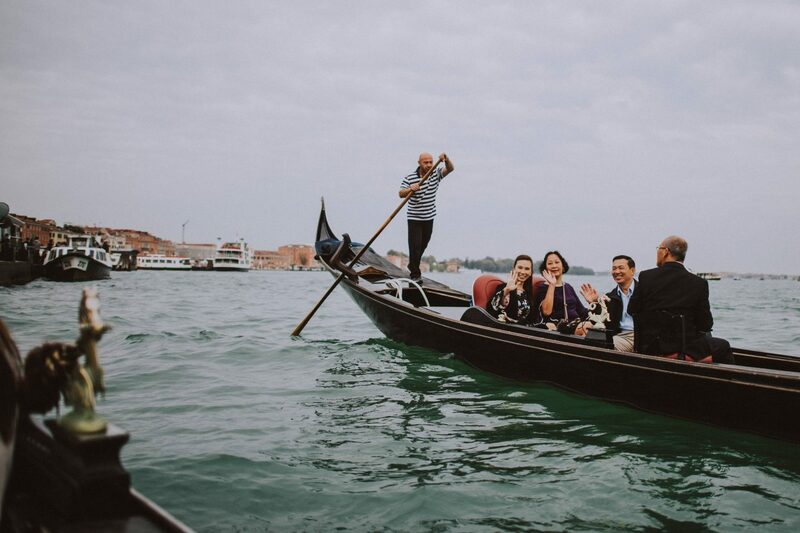 Once Amy said ‘’Yes’’ , they met their families, which were spying them close to us at the opposite part of the canal. 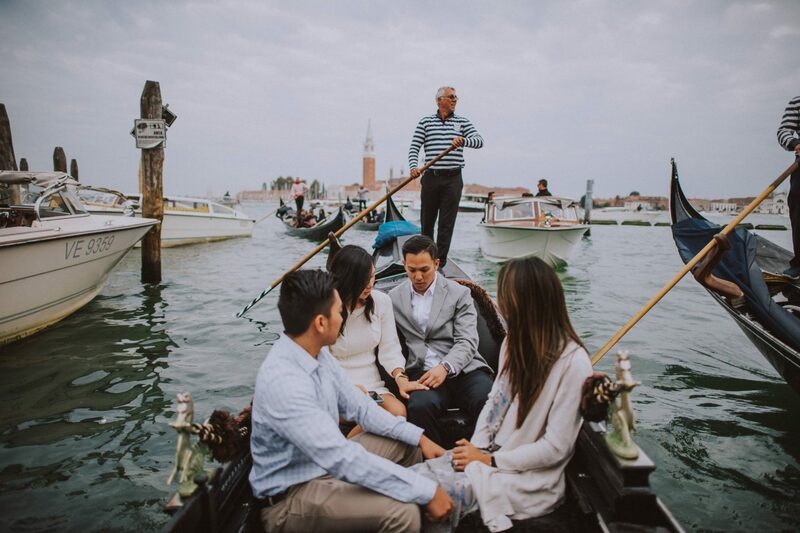 After having congratulated the newly engaged couple, we have left the relatives on the shore and went around a bit to take some romantic photos of the couple just engaged. 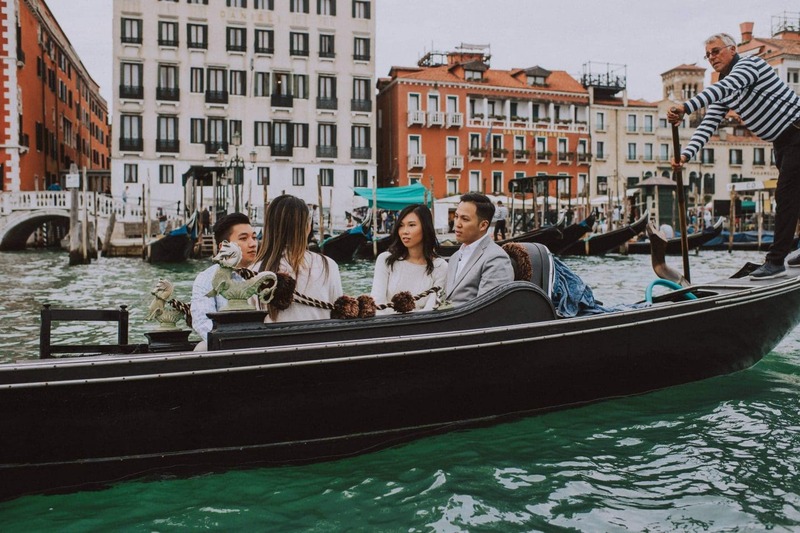 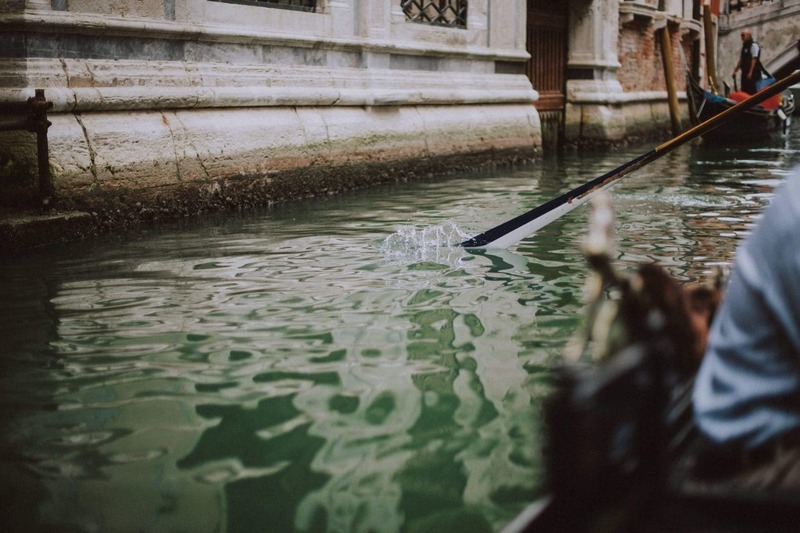 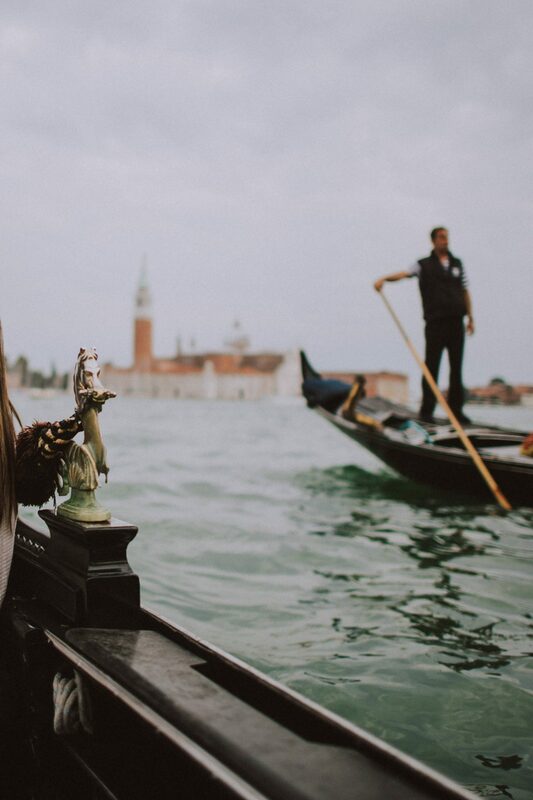 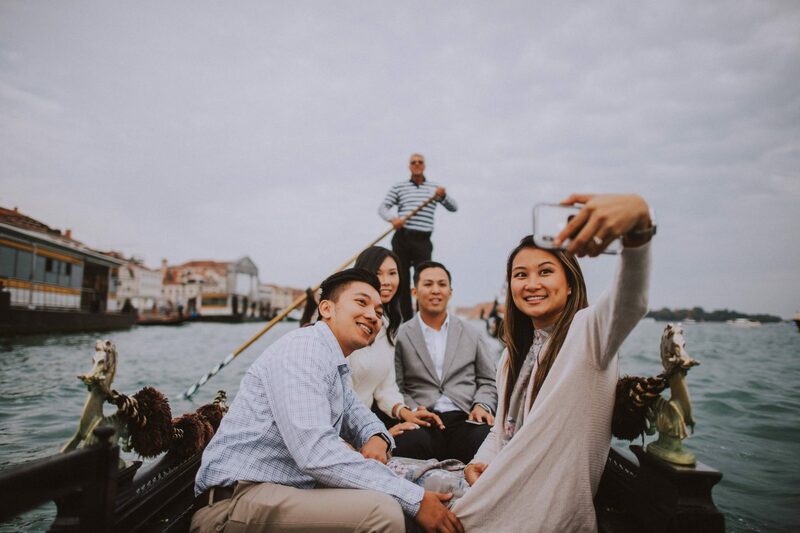 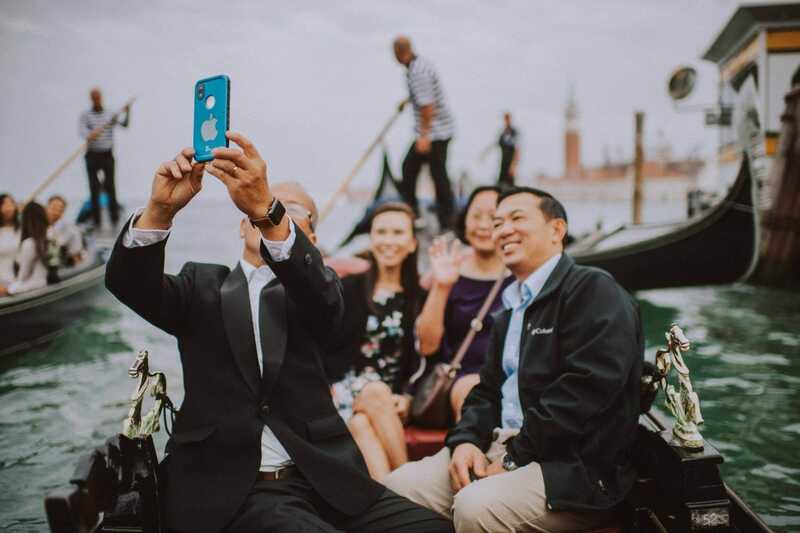 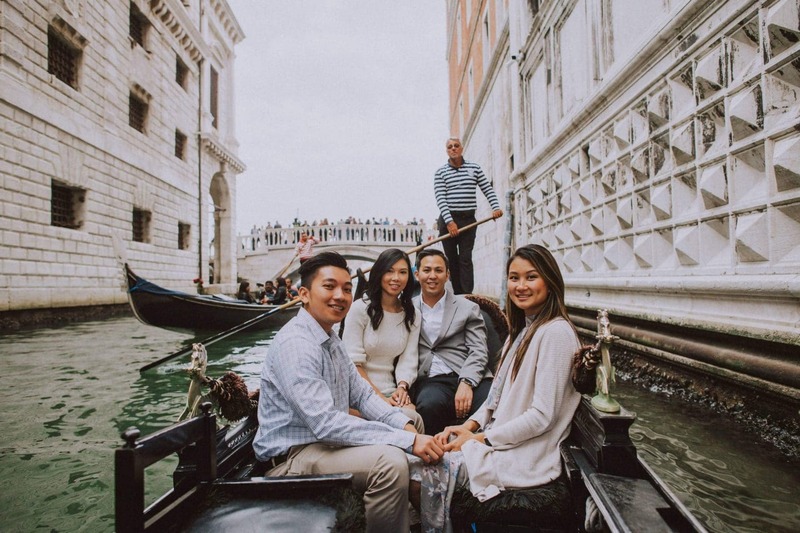 In order to make their experience even more unforgettable, we joined a gondola ride.